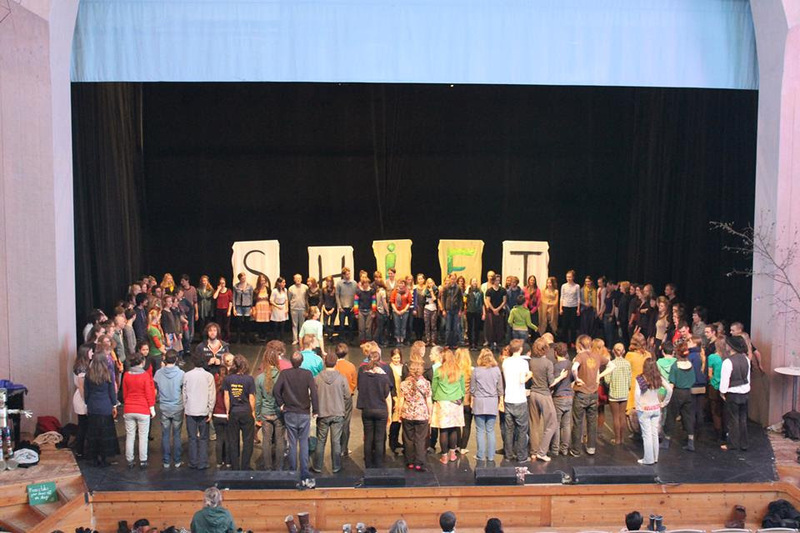 ShIFt was an amazing experience both for the individuals within YIP6, as well as for our whole group all together. This year we had 200 people joining us from all around the world, and it was a joy to see the yippies step into the hosting role. And I am fully me.